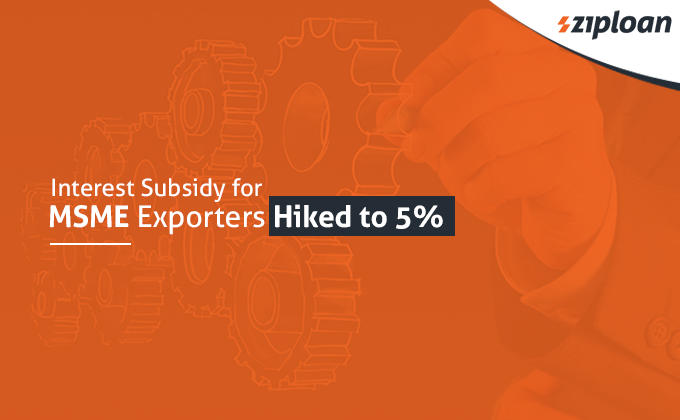 The MSME exporters got a good news on last Thursday when the Reserve Bank of India (RBI) hiked the interest subsidy on post and pre-shipment from 3% to 5%. This increased subsidy for MSME exporters is applicable from November 2. 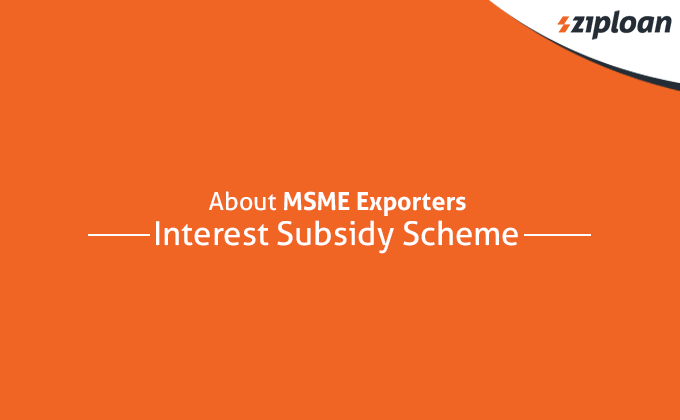 The subsidy to Micro, Small, and Medium Enterprise exporters was granted under the Interest Equalisation Scheme on Pre and Post Shipment Rupee Export Credit. The RBI notification said: it has been decided by the Government of India to increase w.e.f. November 02, 2018 Interest Equalisation rate from 3% to 5% in respect of exports by the Micro, Small & Medium Enterprises (MSME) sector manufacturers under the Interest Equalisation Scheme on Pre and Post Shipment Rupee Export Credit. Also Read: MSME Loan in 59 Minutes: How To Avail It? Earlier called Interest Subvention Scheme, this Scheme was announced by the Indian government on November 2008. The scheme covers sectors like handicrafts, readymade garments, processed agriculture/food items, glass and glassware, auto components, and scientific and medical instruments. Previous article How Fintech Lenders Are Better Than Banks? Next article Do We Still Require Service Tax Registration After GST Implementation? What Are The Sources Of Funds For Women Entrepreneurs? MSME Loan In 59 Minutes: How To Avail It? What Is The New Government QMS/QTT Scheme For MSMEs In India?